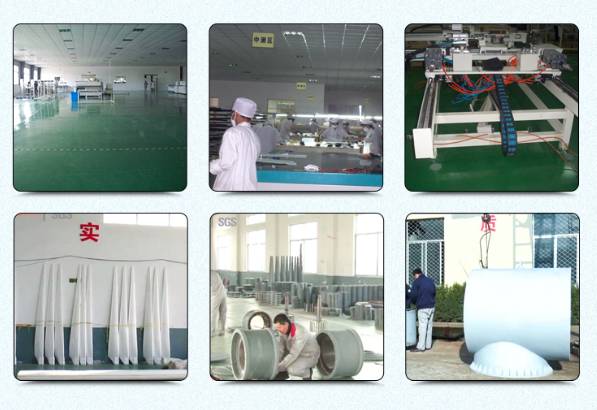 Factory direct sale!!! 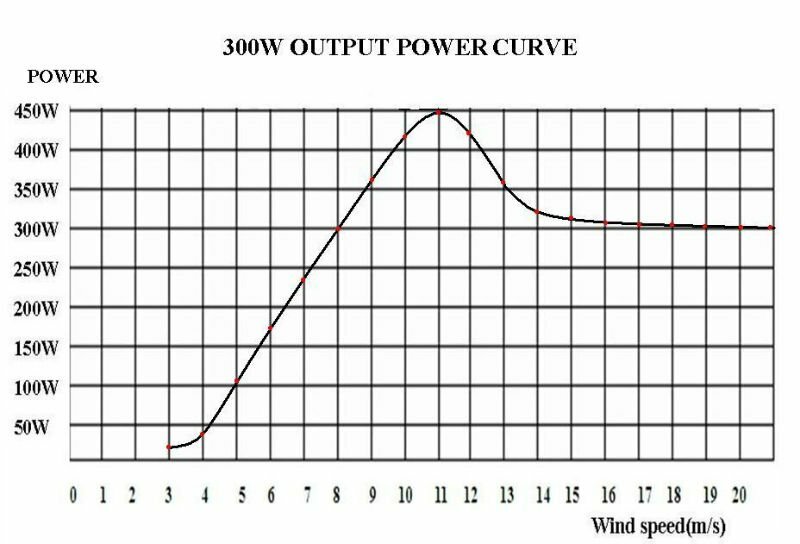 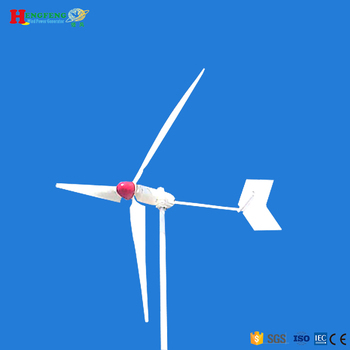 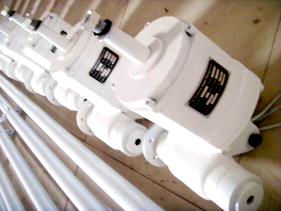 300w 12V/24V horizontal axis wind turbine. 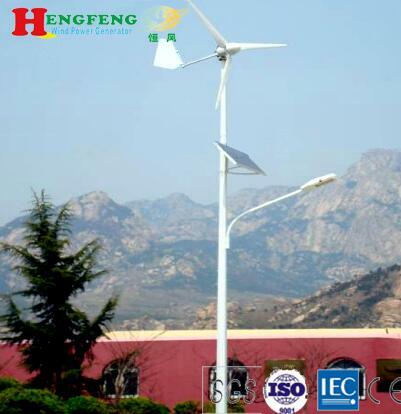 Qingdao Hengfeng Wind Power Generator Co.
Horizontal axis wind turbines with high wind energy conversion efficiency, shorter axis in big wind turbines more highlights the economic advantages of mainstream models to make it one of the world's wind power development. 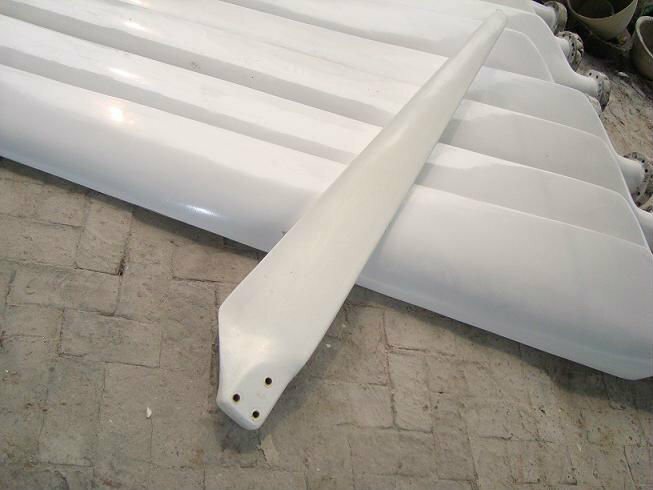 Generator shell material is made by pressure cast iron.The material of blades is fiber plastic (FRP), which can reduce weight and increase strength and corrosion resistance compared to traditional materials.